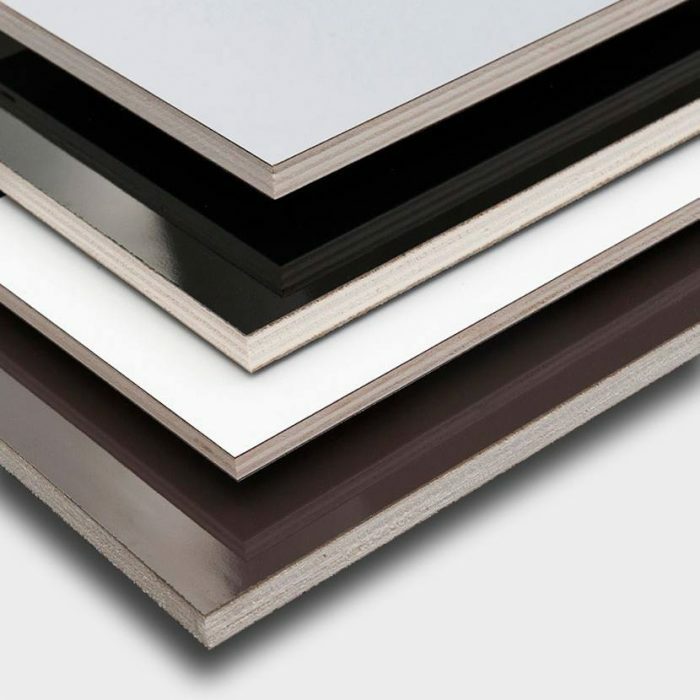 Plywood panels for exhibition and shop equipment or stage sets are particularly strong and light. 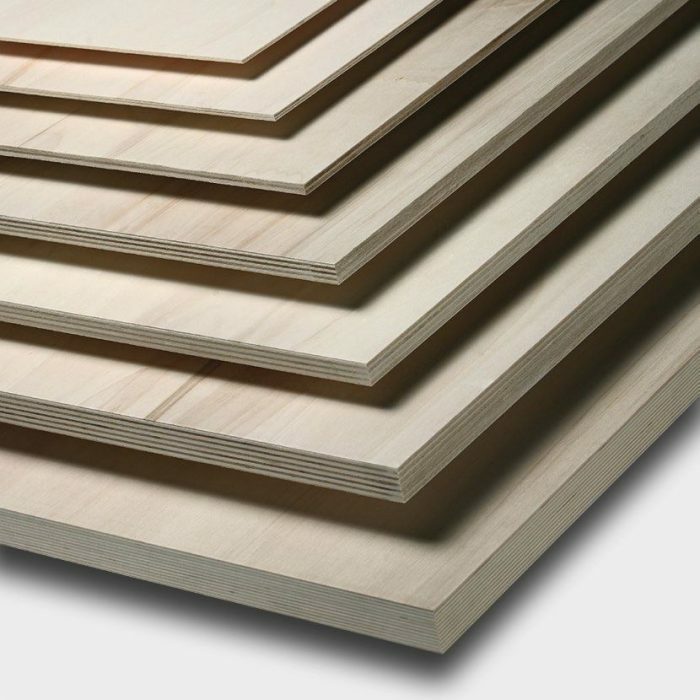 Plywood is ideal for arrangements that need to last a few days and then be disassembled or quickly changed. The great versatility and customization capabilities of plywood make it the preferred material for fair stands, conference displays, installations for exhibitions, floor to walls installations and for large containers. Leading fairs and exhibitions are always using Vigolungo plywood for exhibition stands and shops. This is because our materials give free rein to the imagination and innovation, without sacrificing the solidity and robustness of installations. 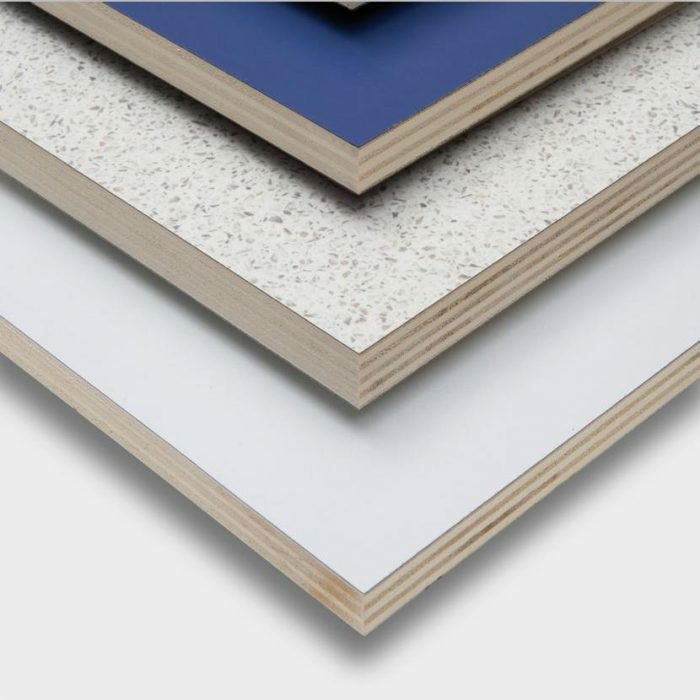 Plywood panels are also used in theatres and art exhibition spaces to create false ceilings, partition walls and permanent or temporary scenery. They give new shapes for exhibition spaces or plays to the benefit of the audience. In this context, the extreme versatility of the panels allows obtaining high quality results and impacts. Our products also have all the necessary certifications required by builders and fitters. This guarantees a product which is of high quality as well as safe and environmentally friendly.